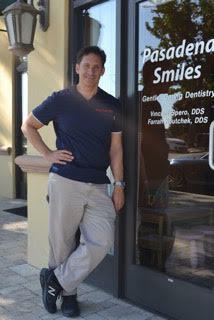 We are a dental practice devoted to the health of your teeth and gums. Our doctors use conservative, state-of-the-art procedures to both restore and enhance the natural beauty of your smile. 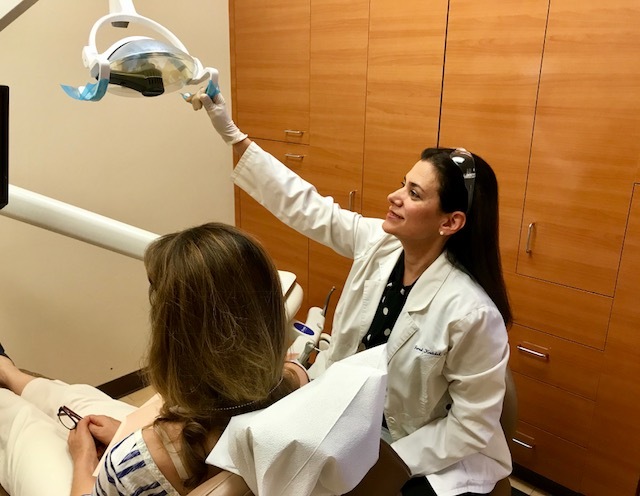 A standard of excellence in personalized dental care enables Dr. Spero and Dr. Koutchek to provide the quality dental services patients deserve. We provide comprehensive treatment planning and use restorative and cosmetic dentistry to achieve your optimal dental health. Should a dental emergency occur, we will see and care for you as soon as possible. As your dental health professionals, we want you to be confident knowing that we are a team of highly trained and skilled clinicians. We pride ourselves in providing the care you need to keep your smile healthy. To give you the best possible service and results, we are committed to continual education and learning. 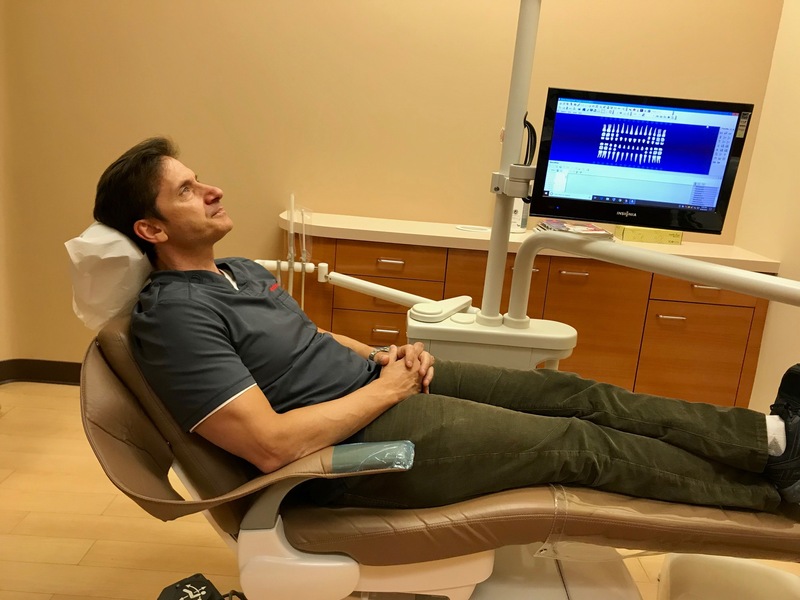 Both Dr. Spero and Dr. Koutchek attend dental lectures, meetings, and dental conventions to stay informed of new techniques, the latest products, and the newest equipment that a modern dental office can utilize. Additionally, being members of various professional dental associations helps us stay abreast of the changes and recommendations for our profession. Building a foundation of trust by treating our patients as special individuals is vital to our success. We understand how uneasy some patients may feel about their dental visits, and we strive to provide a relaxing and positive experience. Our team is dedicated to ensuring you have excellent, personalized care and service to make your visits as comfortable and pleasant as possible. We'd love to see you at our office, and give you an in-person tour. 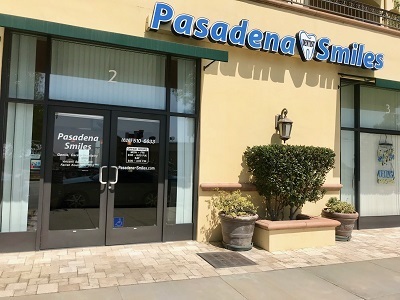 Here's a quick peek of our Pasadena Smiles office. Krystal, dentist assistant and April, office manager, always greet patients with a warm smile. Dr. Koutchek loves giving all her patients beautiful smiles. Her approach to treatment starts with listening carefully to the patient and completing a thorough examination. We treat our patients like family, and strive to provide the best dental care for both existing and new patients. Call us today to make an appointment.